1. aim to continue training in most weather conditions where safe to do so. Parents must make sure their child is properly dressed for the weather. 2. If a trainee's behaviour endangers anyone's safety, they will not be able to continue the course. 3. Requests for refunds (non subsidised schools) will be treated on an individual basis. 4. At the end of the course, your child will receive a detailed assessment certificate. This will show you exactly what your child has been taught and achieved. 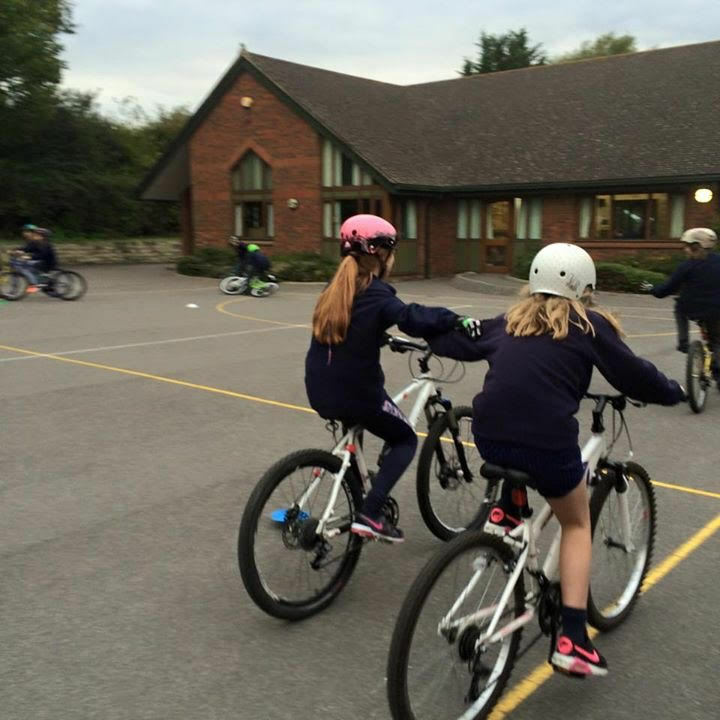 We hope this will help you with the further development of your child's cycling skills. 5. Our instructors have achieved accreditation to the National Standard, are DBS checked and trained in basic First Aid. Instructors also receive ongoing training after accreditation. 6. 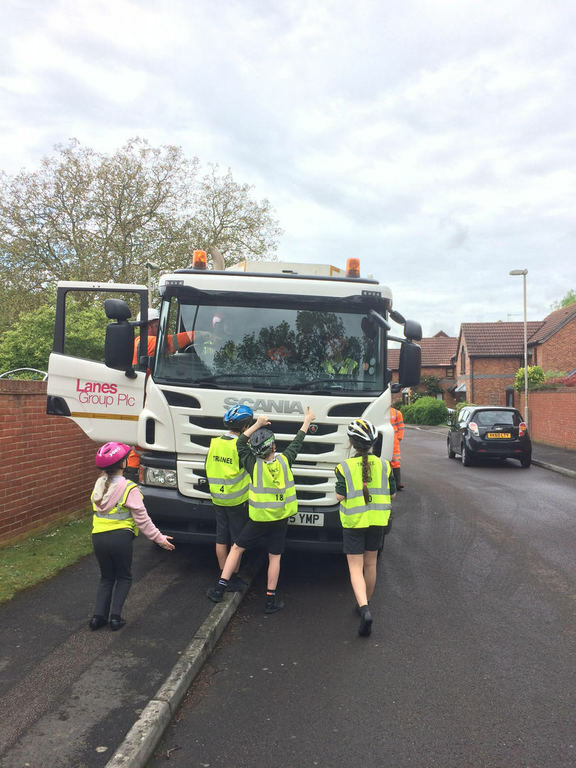 We risk assess the roads around each school and select the ones that are suitable for training - our Instructors and the school office will have a map of the area we'll be using if you'd like to see it. Level 1 - Maximum number of trainees per instructor is 15 with two hours training. Level 2 - Maximum number of trainees per instructor is 6 with six hours training. Level 3 - Maximum number of trainees per instructor is 3 with two hours training. If you have any questions, we will be happy to answer them. Thank you very much. Level 2 and Level 3 course. 3. Stop quickly and keep control of the bike. 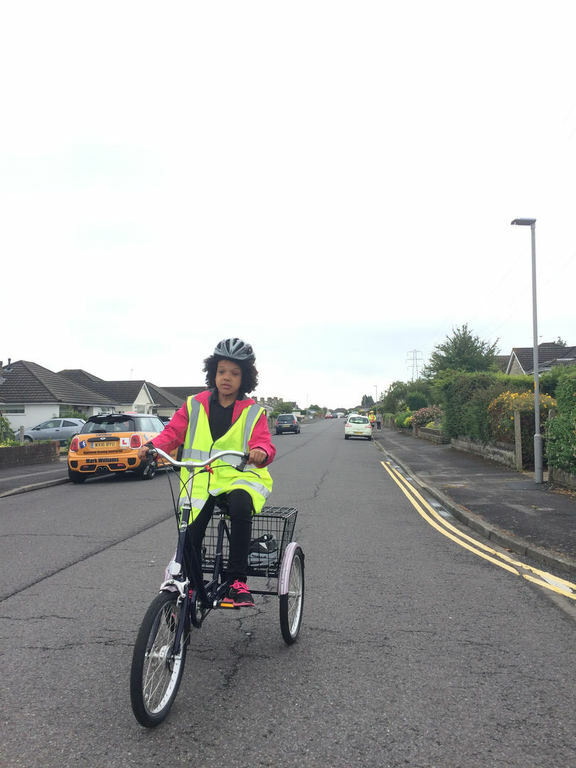 A child who does not have these skills will not be safe enough to go on the road so will not be able to continue with the training. Parents are encouraged to practise with their child before the course. The trainee's bike must be roadworthy to take part in the training. The trainee's cycle must be the right size for them. 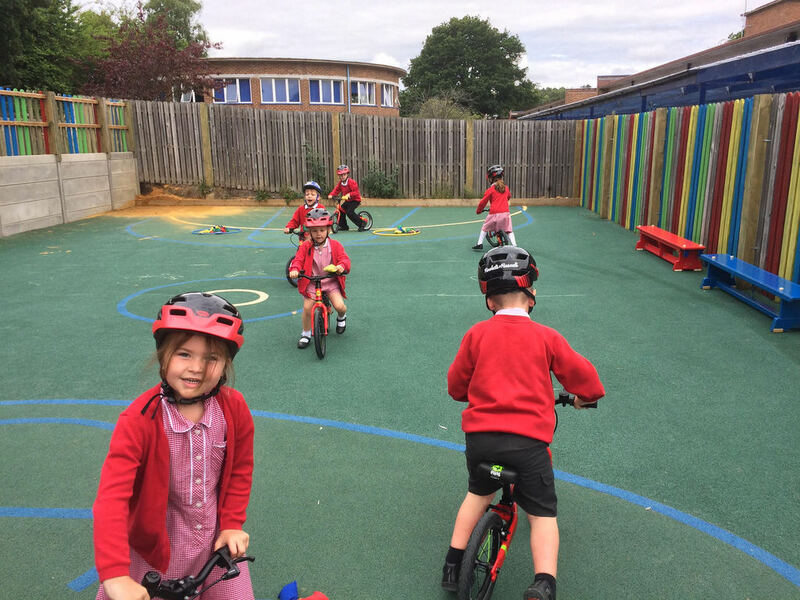 If a child's bike is so big or small they can't control it, they won't be able to take part in the training. Number of trainees for Bikeability level 1. 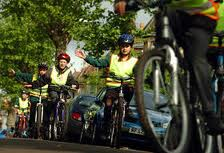 Number of trainees for Bikeability level 1 & 2. 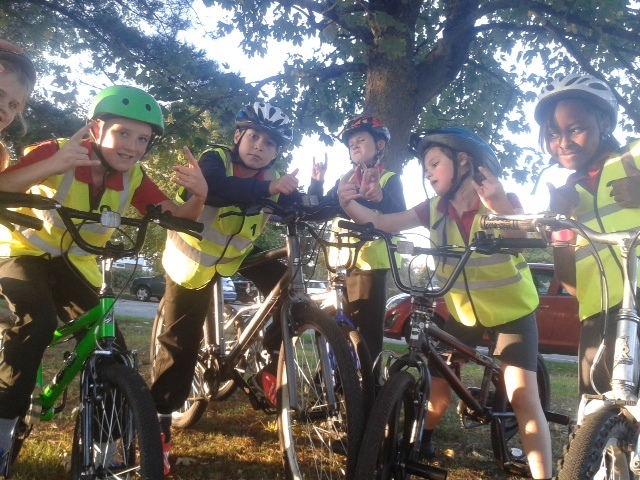 Number of trainees for Bikeability level 3. Please list trainees names if known at time of booking. Level two 2-5pm over two half days. Please list the preferred months when you would like the training to be delivered. Please list preferred days you would like the training to take place. Please list any other comments the instructor/s should be aware of.